we are the family of this little boy who we are trying to get justice for. We are currently trying to raise funds to help with the legal costs involved in bringing the people responsible for this poor childs death. The money will be used to help pay for the barristers and the court fees, as well as the medical expert reports for the court process. The sooner we get this money together the sooner we can start the process that will enable us to bring these people to account. 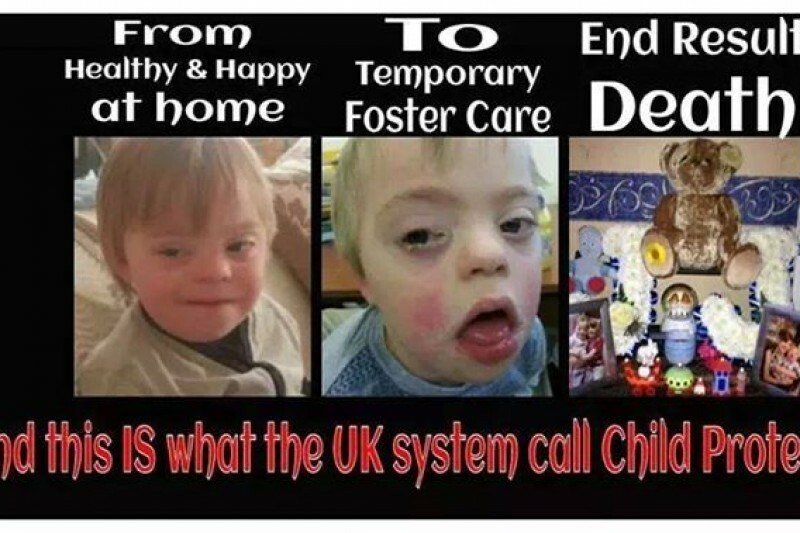 This is happening to far to many families in the uk and it must be stopped. We have followed so many cases where local authorities are failing families and tradgedies are occurring on a far to regular basis and its not on. There is a basic duty of care and it is not being applied therefore people need to be held accountable for these failings and that means private prosecutions which is why we are doing what we are, no just for Jonas but for other failed families. Please help by donating with as little or as much as you can every penny will help and we and others will be eternally grateful and it will hopefully forge the way for change to the way the system is so that no other family has to endure this horrible situation of loss without justice or answers. Many heartfelt thanks in advance. Jonas's Family, friends and from everyone who came to know this fantastically happy child.